Check out Today's Daily Deal! 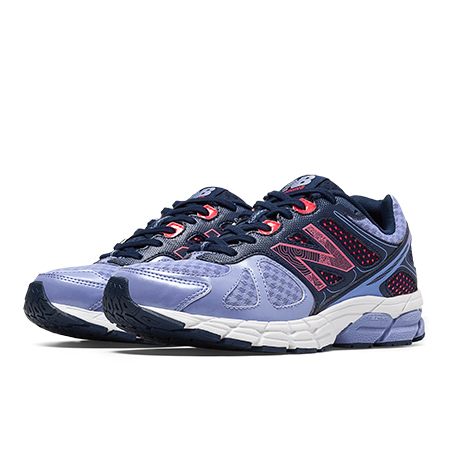 Save 51% on the Women's Running 670 Now Only $36.99 at JoesNewBalanceOutlet.com! The engineering you've come to expect from New Balance and the style that makes our shoes fun to run in unite in the New Balance 670. With exceptional cushioning and durability, this shoe gets first place.